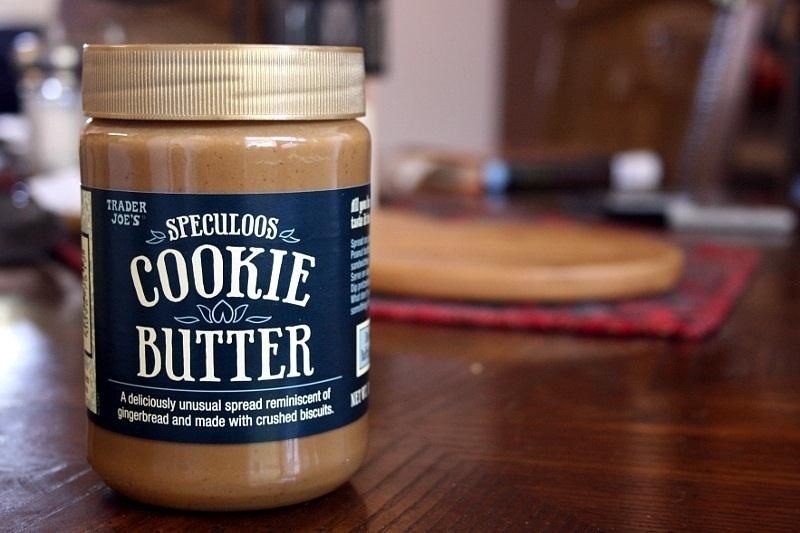 If you've never heard of cookie butter, it must be because you live in a town where there's no Trader Joe's. It was their most popular item in 2012, and when it started to become popular, the Internet promptly went nuts, posting recipe after recipe using it as an ingredient. For those of you who don't live near a Trader Joe's but still want to see what all the fuss is about, there's good news—you can make it at home—and you don't need spiced Speculoos shortcrust biscuits either! 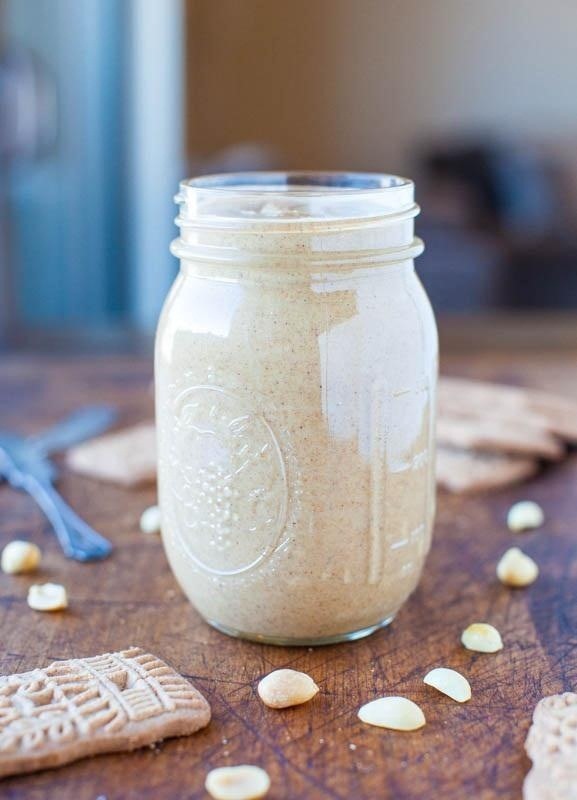 Averie Sunshine of food blog Averie Cooks came up with a recipe that uses gingersnaps, honey roasted peanuts, cinnamon, white chocolate, and vanilla to make a super easy version of TJ's addictive treat at home. 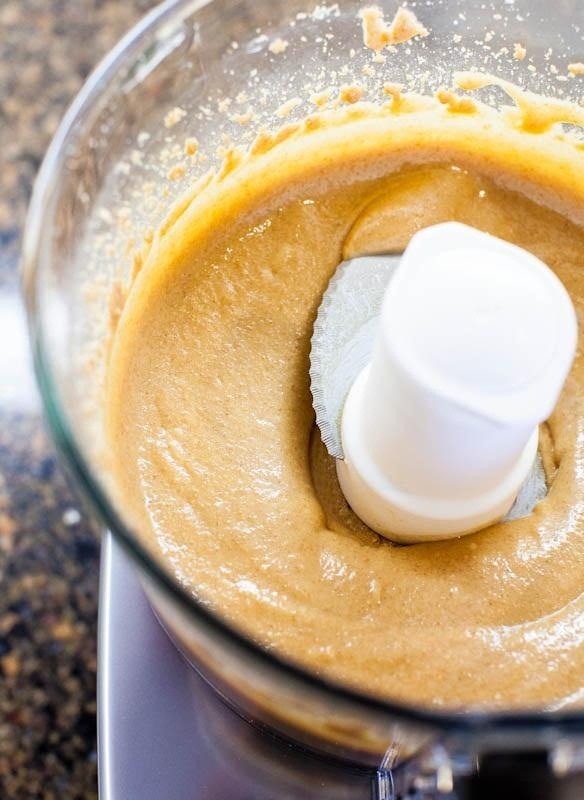 All you need in terms of equipment is a food processor. Add the peanuts and process until they turn into peanut butter, which should take about five minutes. They will look powdery at first, then turn into a thick paste before reaching the right consistency. Now, just add the cookies, cinnamon, and vanilla and process for about two more minutes, or until it's completely smooth. 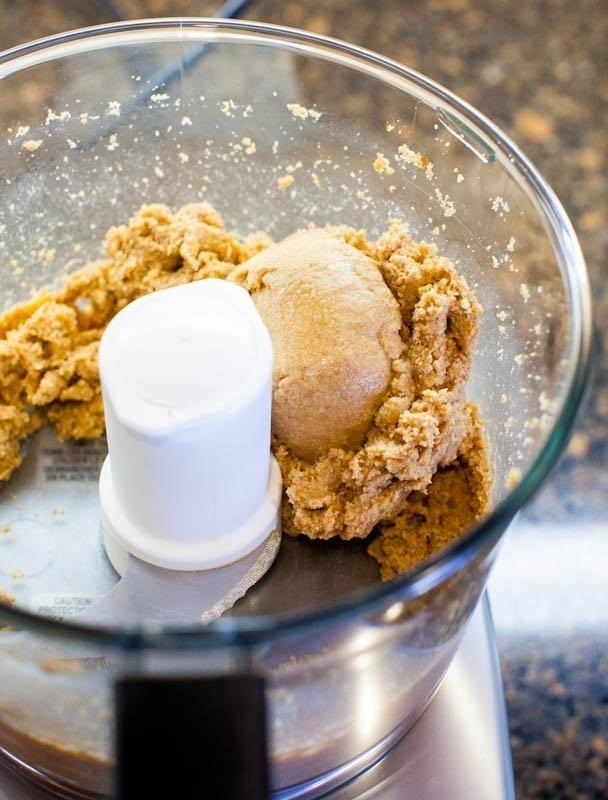 If you have a really powerful food processor, you can throw the cookies in whole, but if yours is weaker you can break them up first to make it easier. Finally, add the white chocolate chips and blend until smooth. Transfer it to a jar or other airtight container and you're done. You can store it in the refrigerator or at room temperature, but the fridge will keep it from going bad for a few months (if it lasts that long). Check out the recipe over on Averie Cooks for more details and photos of the process. 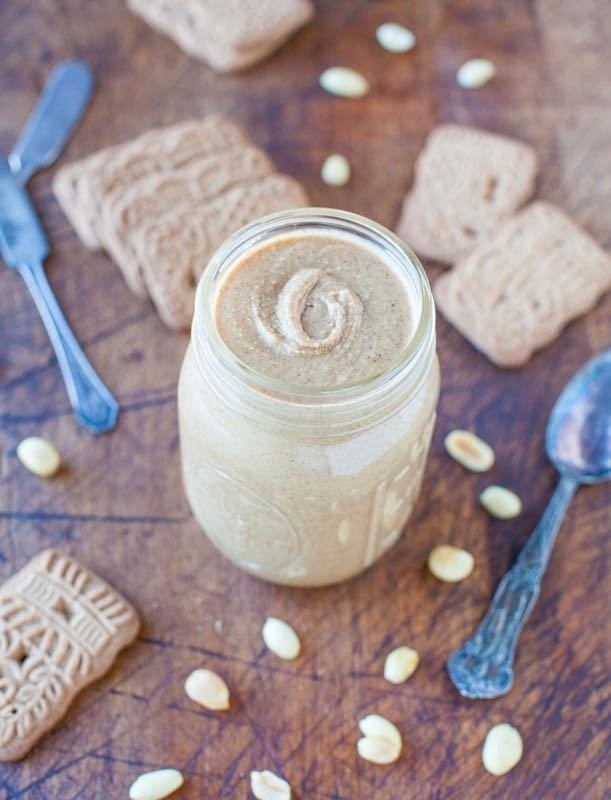 You can find some inspiration on how to use this faux Speculoos cookie butter (plus a few other variations of the recipe) here.